‘CJC is delighted with the multipurpose court developed at the school in collaboration with GrasSports. 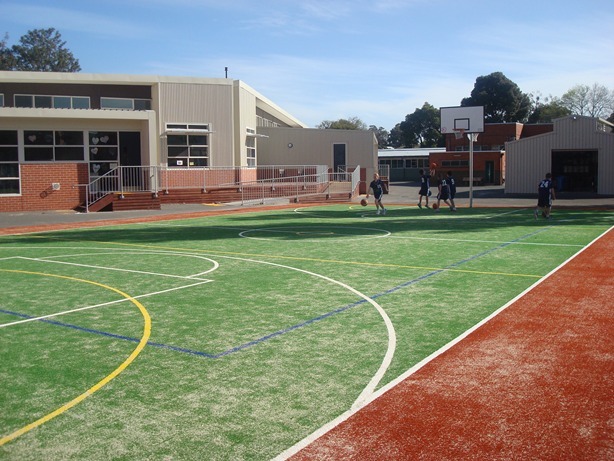 GrasSports were extremely professional in all aspects of the process in relation to design, quoting, assistance, management of the ‘unforeseen problems’ and during construction. The site foreman was a pleasure to deal with and the school and wider community love our new facility. I would highly recommend the company after this project’.